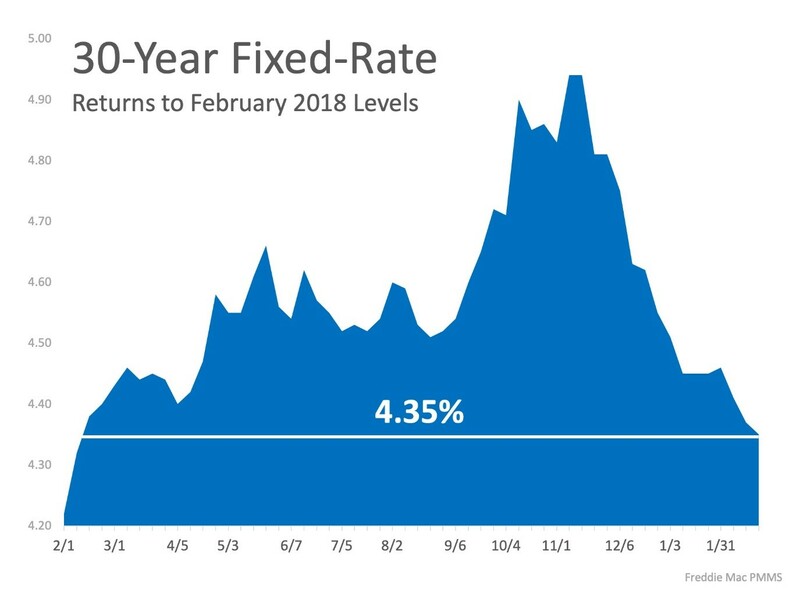 Further, The Federal Reserve left its key interest rate unchanged last Wednesday and projected no rate hikes this year. The Fed said it was keeping its benchmark rate — which can influence everything from mortgages to credit cards to home equity lines of credit — in a range of 2.25 percent to 2.5 percent. It also announced that by September, it will no longer reduce its bond portfolio, a change intended to help keep long-term loan rates down. If you plan on buying or selling a home this spring, call my Team today so we can help prepare you for today’s market before rates increase!